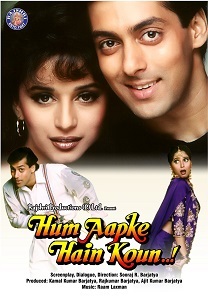 Review Summary: 'Hum Aapke Hain Koun' is what started the home video trend, and did it well. Nothing brings the audience together than a film about family values (and many many songs).. 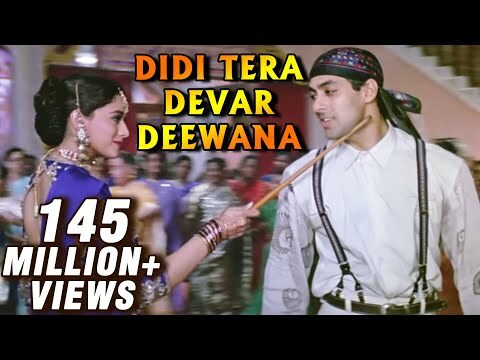 The choreography is outstanding, especially of "Joote Dedo Paise Le Lo", "Chocolate Lime Juice", and "Wah Wah Raamji". Direction is superb. 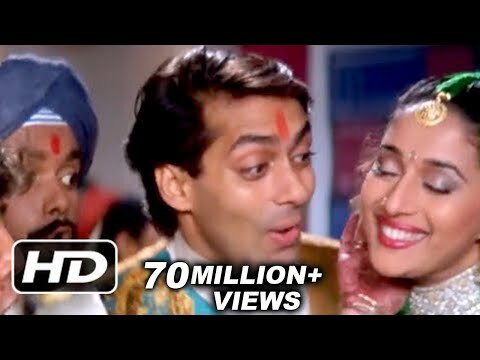 Madhuri is at her best and Salman is at his best. 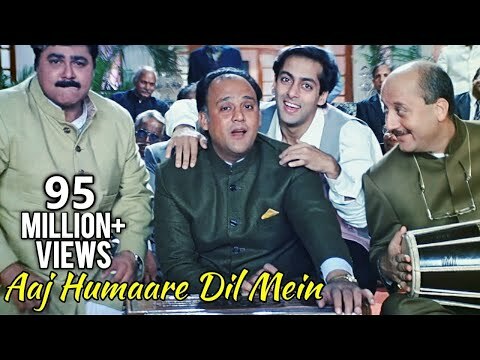 This movie is done perfectly as an entertainer throughout. 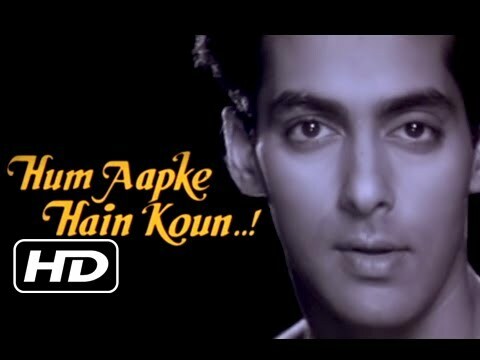 In most aspects, Hum aapke hain koun...! may have little more nutritional value than candy. But you know what? I really like candy, and I can eat a whole lot of it before I've had enough.